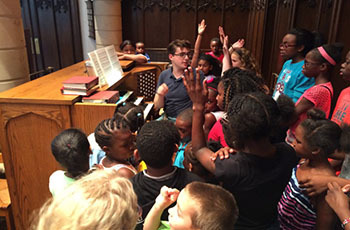 The Choir School’s five week summer camp focuses on daily instruction in math, reading and music. 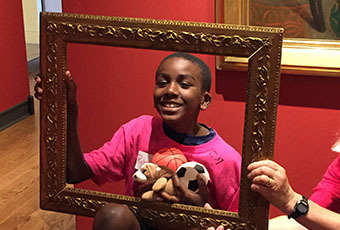 Your child will also engage in summer activities and field trips that incorporate art, drama, cooking and physical education. 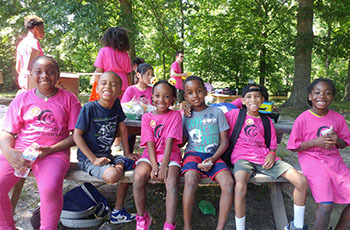 All campers are eligible for assistance through Delaware State Purchase of Care funding and for scholarships provided by our generous donors. 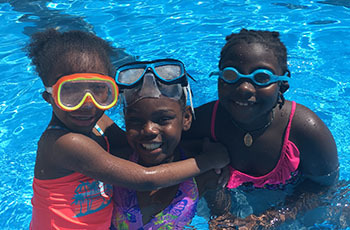 July 4, 2019 Camp Closed Enjoy your 4th of July holiday! 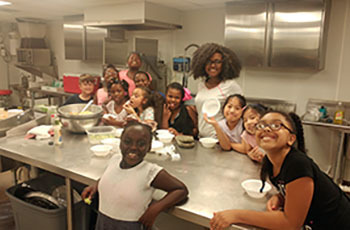 July 26, 2019 @ 3pm Camp Talent Show Save the date – you won’t want to miss this event! 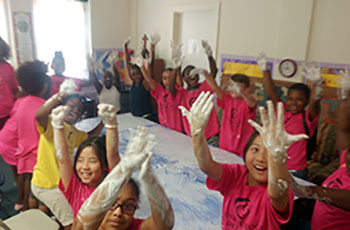 Our campers participate in a wide variety of educational activities at the Choir School and in the surrounding community. Every year is different: we guarantee a summer of safe and fun growth. Please review the information below to ensure you are aware of your responsibility as a parent or guardian and the options available to you for payment. 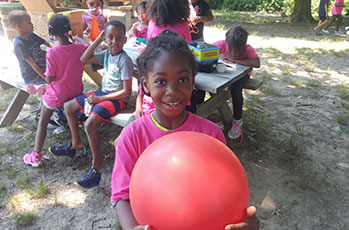 All campers must be paid in full by the June 21st deadline; however, we are happy to work with you on a payment plan to distribute your costs more evenly between your application date and the deadline. Please complete the online application to submit your deposit and select an available payment plan. Contact us to discuss additional scholarship funds if you are unable to pay the family fee. 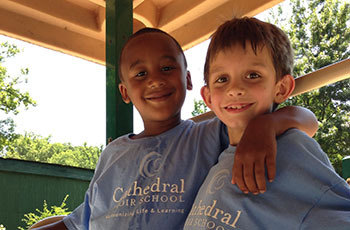 The Choir School is a licensed facility participating in the Delaware Purchase of Care program. 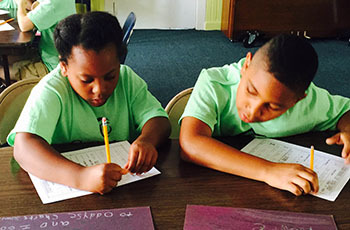 We’re happy to discuss questions about the camp schedule, your child’s needs, or your financial situation. Shoot us a note and we’ll get back to you right away. 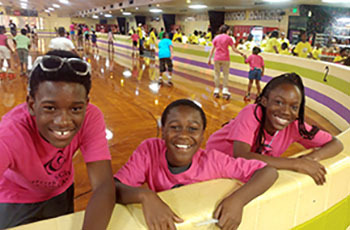 You must complete a full application for each camper you register. Please have all of your child’s information ready before you begin, including health history and emergency contacts. We ask that you make your full payment or a deposit online after completion of your application.